The iconic Swedish group recently confirmed that they have reunited for new music and a tour (of sorts), but what exactly is happening and when? ABBA tour: When are they playing live? Sadly, ABBA themselves aren't going to be performing live together. But they are going on tour! Hear us out. A virtual ABBA experience is currently in the works. Special 'Abbatars' will represent the four members of the Swedish pop group for an upcoming digital show. Björn Ulvaeus said that the two-hour show will be broadcast in the UK and simulcast across the world. A world tour is then planned for 2019 or 2020, according to the Times. The band will appear as they looked back in 1979, thanks to special hi-tech imaging equipment. "We thought we looked good that year," Ulvaeus said. "You'll hear the voices of ABBA coming out of the mouths of the Abbatars. "You won't be able to see that they're not human beings. It'll be spooky, I assure you, but great fun and no one has done it before." ABBA tickets: How can I see them live? No official announcement has been made yet about the virtual ABBA tour. A world tour is expected to commence sometime in 2019, so we'd be expecting tickets to go on sale either late this year or early next year. ABBA new music: When can I listen to the new songs? 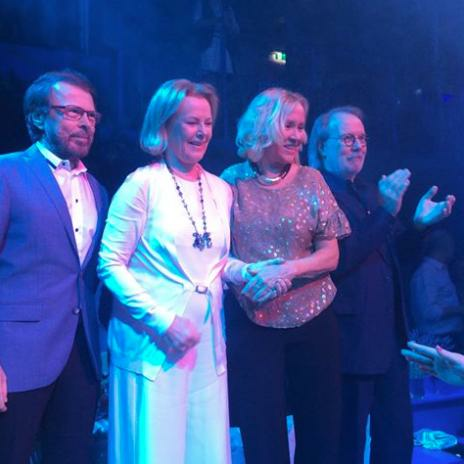 ABBA have actually recorded new music for the first time in 35 years. New song 'I Still Have Faith In You' was scheduled to debut in a special documentary in December 2018, but this was eventually delayed. Meanwhile, a second track titled 'Don't Shut Me Down' will apparently be heard first on their hologram tour. The songs have been delayed until September or October 2019, according to Bjorn in an interview he gave in April. The group said in a statement: "The decision to go ahead with the exciting ABBA avatar tour project had an unexpected consequence. "We all four felt that, after some 35 years, it could be fun to join forces again and go into the recording studio. So we did. 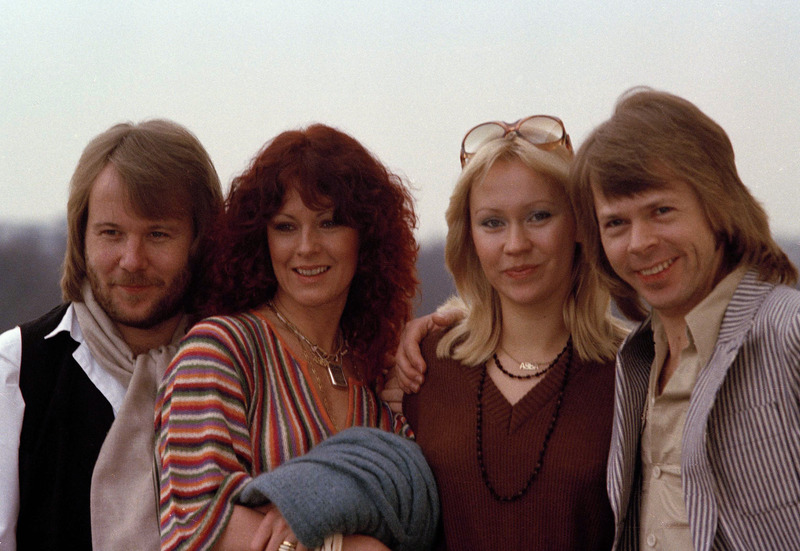 QUIZ: How much do you know about ABBA? "And it was like time had stood still and that we had only been away on a short holiday. An extremely joyous experience. "It resulted in two new songs and one of them, 'I Still Have Faith In You' will be performed by or digital selves in a TV special aimed for broadcasting in December." 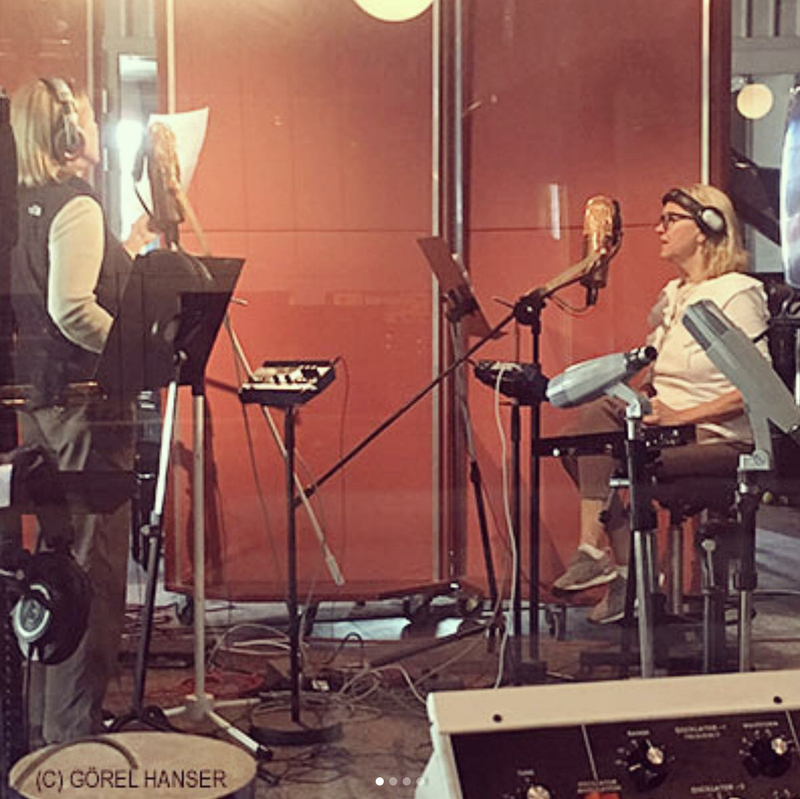 In January 2019, spokesperson Görel Hanser revealed that the tracks will be emerging at some point before summer 2019. What will the songs sound like? Benny Andersson has said that the group don't have "anything to prove" with their new material. "Maybe it was, but we can't care about that. We do it because we think it was a good thing to do." He added: "We enjoyed it very much. We'll see. I hope you'll like them." 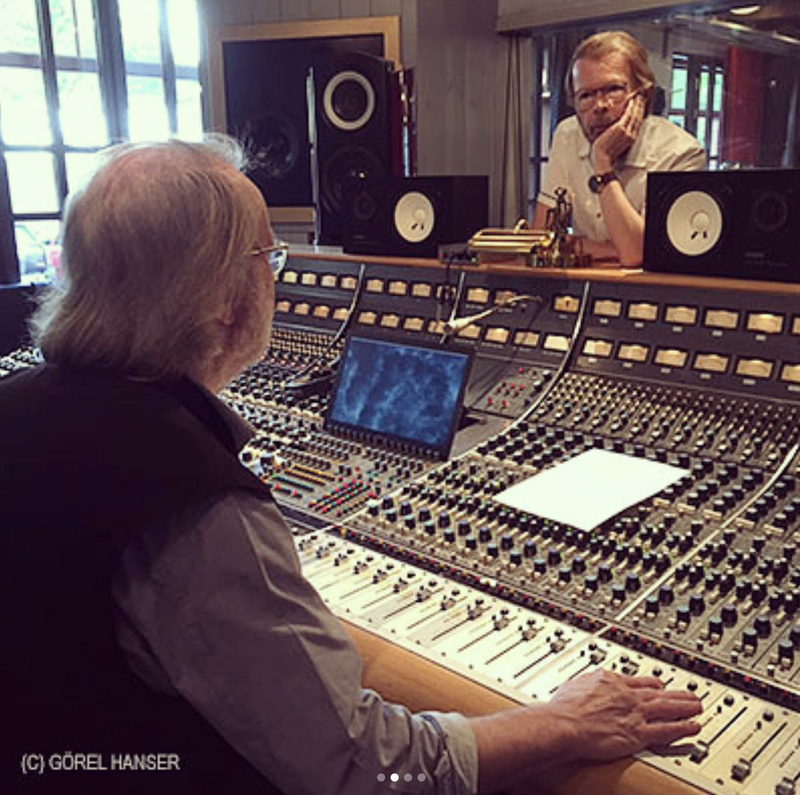 Benny explained that the songs were created while he and Bjorn Ulvaeus were working on a project featuring the band as touring avatars. He also revealed more details on what the songs may sound like. When asked if he thought it would serve Abba's legacy well, Bjorn added: "I think so. It certainly sounds Abba very much." Benny said: "As soon as Frida [Anni-Frid Lyngstad] and Agnetha [Faltskog] start singing, that's when it sounds Abba." ABBA's business manager has dampened hopes of a full ABBA reunion tour, saying that the foursome will never perform live together again. 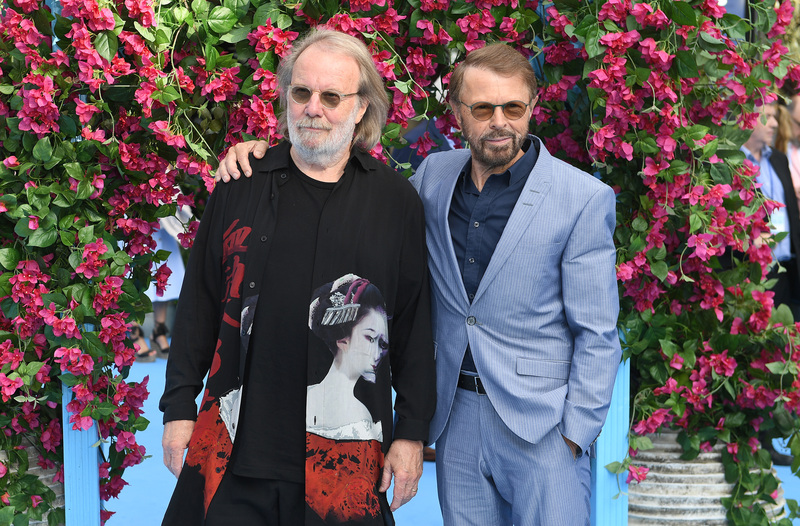 At the world premiere of Mamma Mia 2, Benny and Bjorn gave more details about the songs and hinted that there might be a third track. Meanwhile, Benny hinted that he has a potential third song coming. Sadly, Benny also said it is unlikely there will be a third album, saying: “It’s good to have a reason to do what you do and this avatar tour is a reason to come up with something. “Or four songs or something like that – that’s possible," he said.